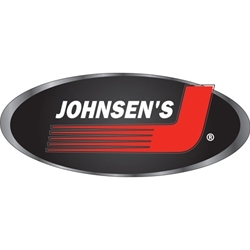 Johnsen’s brand has been a leader in the automotive aftermarket car care business since 1928. Starting with packaging brake fluid, Johnsen’s has always been there to answer the needs of the automotive car care consumer. Johnsen’s has been a leader in responding to the changing needs of the automotive aftermarket with many innovations over the years. We offer a complete line of automotive fluids, aerosol products and mobile air conditioning products for your aftermarket car care needs.